Piano Dollies, Moving Equipment. 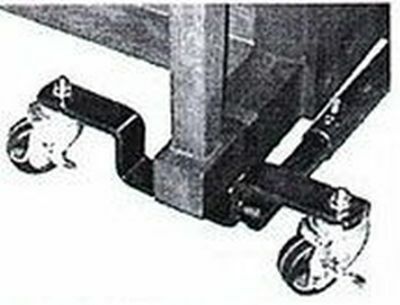 Hydraulic & Stair climbing dollies. Grand Piano Spider Dollies. An extensive selection of Dollies for all styles of Pianos, Keyboards & Organs. If you require help, please call us toll free at 1-800-791-7144. We also supply 'Custom Made Dollies'.